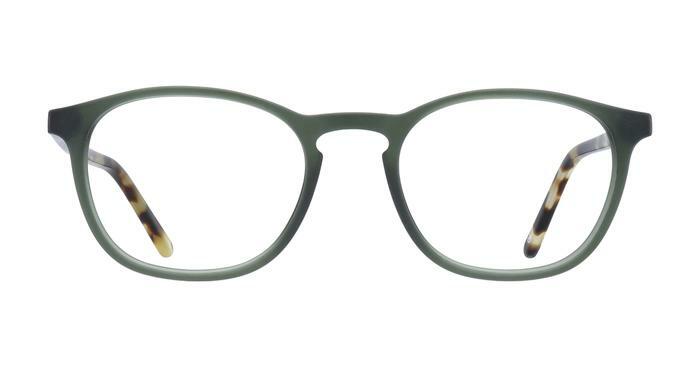 Green isn't as green as I'd like, but still really nice glasses, feel very sturdy and stylish. Fab service. Lovely glasses - really happy.